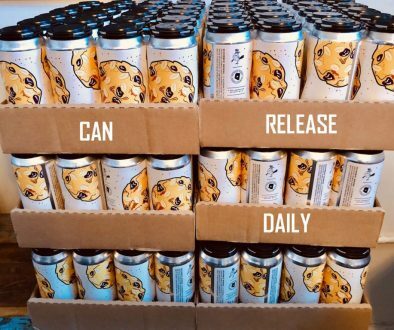 (Atlanta,GA) – Second Self Beer Company is expanding its production output and facilities, including a new tasting room. The Georgia craft brewery opened in Atlanta in fall 2014, and due to demand, its beer production has been at capacity since March 2015. Starting in early 2016, Second Self is adding new tanks and an adjacent space to the brewery in order to increase production. A new tasting room accommodating up to 300 guests will be triple the size of Second Self’s current tasting room and will be designed by Square Feet Studio, an award-winning architecture, planning and design firm based in Atlanta. Second Self expects to open its new tasting room in late winter or early spring 2016, and the current tasting room will close in January for construction. Currently, Second Self offers two canned beers: Thai Wheat (a spicy American wheat beer) and Red Hop Rye (a hybrid red rye IPA). 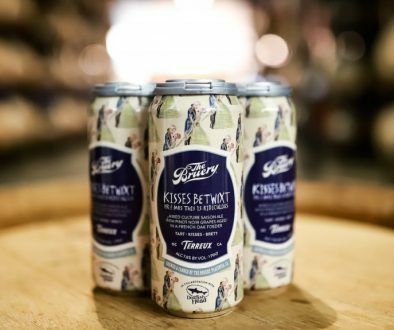 These flagship, year-round beers are available in 12-ounce cans at bars, restaurants, and retail shops throughout Georgia. With the expansion, Second Self will add new beers to its canned line, including Janus (a robust & hoppy double IPA), Mole Porter (a chocolate porter with chilies, cinnamon, cloves, & cocoa nibs), a traditional Gose with coriander, and more. Jason Santamaria (32-years-old) and Chris Doyle (30-years-old) started Second Self as a home brewing experiment nearly a decade ago, and their highly acclaimed beers were released to the public in fall 2014. The two met in college at Georgia Tech and bonded over a shared passion for good beer. Chris went on to work at Atlanta’s Sweetwater Brewery and earned his certificate from the American Brewers Guild Craft Brewers Apprenticeship program. Jason has a background in food and business. Second Self’s beers are brewed with only fresh ingredients like blue ginger and lemongrass (never dried ingredients or extracts). 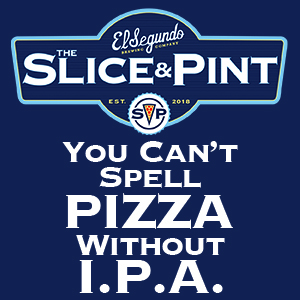 Jason and Chris designed each brew to be paired with food. Second Self’s brewery is located at 1311 Logan Circle NW, Atlanta, GA, and is open for regular tours and tastings. 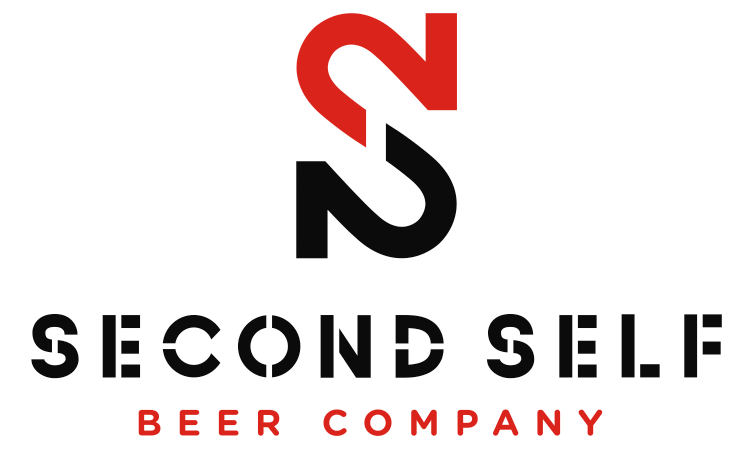 Second Self offers year-round, flagship beers, a “Second Shift” series of small- production, seasonal beers, and a lineup of rotating IPA’s. 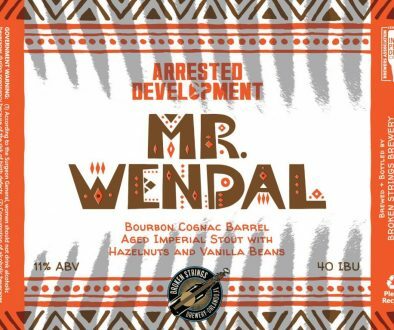 The brewery also releases barrel-aged versions of many of its beers. Suggested Pairings: fish, chicken, pork loin, grilled vegetables, sushi, and Asian cuisine. • Red Hop Rye (7.3% ABV, 69 IBU) — a spicy rye mixed with citrusy hops, balanced by a malty backbone from American caramel & honey malts. This is a great example of an American hybrid of beer: a Red Rye IPA. Suggested pairings: BBQ, steak, burgers, brats, cheddar cheese, and spicy foods. • JAN. 1ST: Coffee Porter—a chocolate porter brewed with cold-pressed coffee.